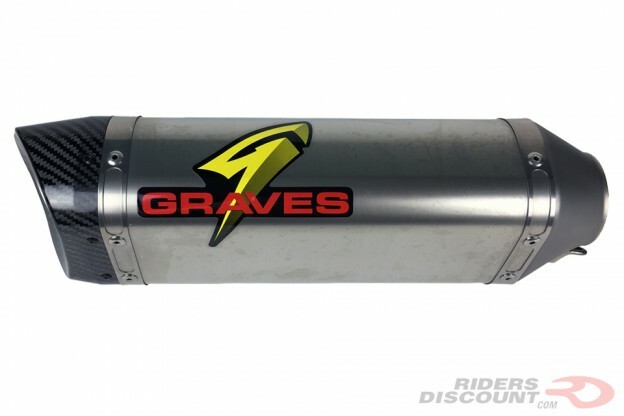 This entry was posted in Product Reviews and tagged aftermarket exhaust, exhaust, Graves Motorsports, Graves Motorsports WORKS Cat Eliminator Exhaust, Graves Motorsports WORKS Cat Eliminator Exhaust Kawasaki Ninja ZX-10R 2016, Kawasaki Ninja ZX-10R 2016, motorcycle parts, Motorcycles, Ninja ZX-10R 2016, Riders Discount on August 29, 2016 by Riders Discount. 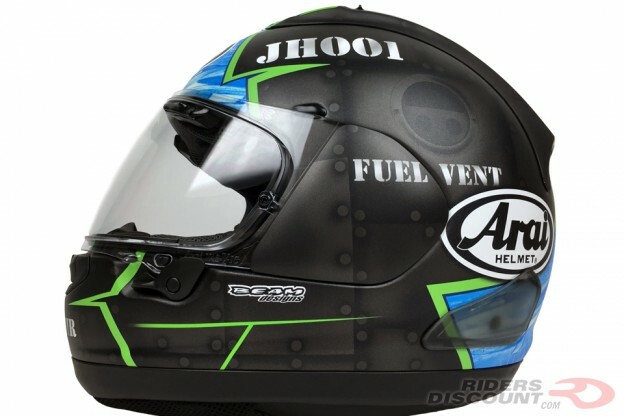 This entry was posted in Product Reviews and tagged Motorcycle, Riders Discount, Speed & Strength, Speed and Strength, Speed and Strength True Romance Shirt, Speed and Strength True Romance Women's Armored Moto Shirt, Speed and Strength Women's Armored Shirt, Speed and Strength Women's Shirt, Women's Motorcycle Gear on August 26, 2016 by Riders Discount. 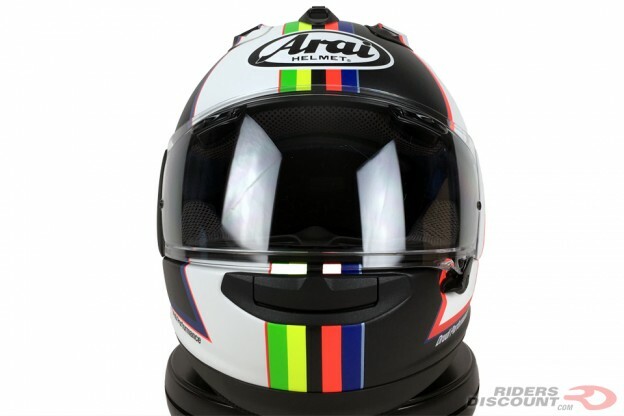 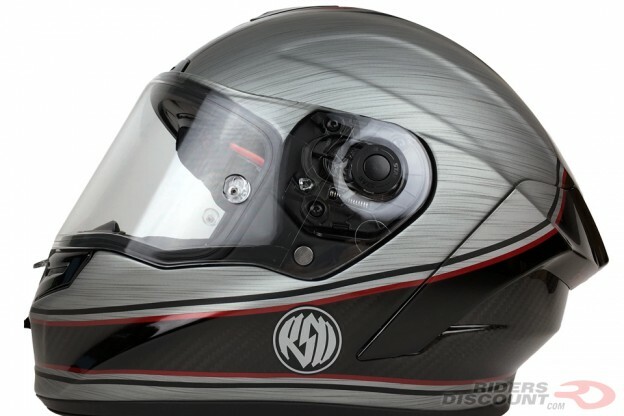 This entry was posted in Product Reviews and tagged Bell, Bell Helmets, Bell Race Star, Bell Race Star Helmet, Bell Race Star RSD Chief, Bell Race Star RSD Chief Helmet, Bell Roland Sands Design Helmet, Motorcycle Helmets, Motorcycles, Riders Discount, Roland Sands Design on August 23, 2016 by Riders Discount. 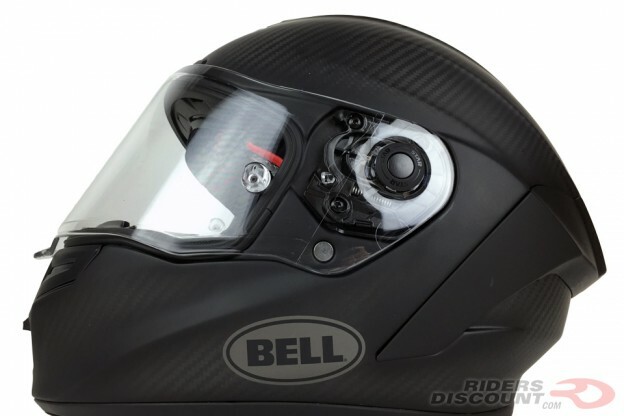 This entry was posted in Product Reviews and tagged Bell, Bell Helmets, Bell Race Star, Bell Race Star Helmet, Motorcycle Helmets, Motorcycles, Riders Discount on August 20, 2016 by Riders Discount. 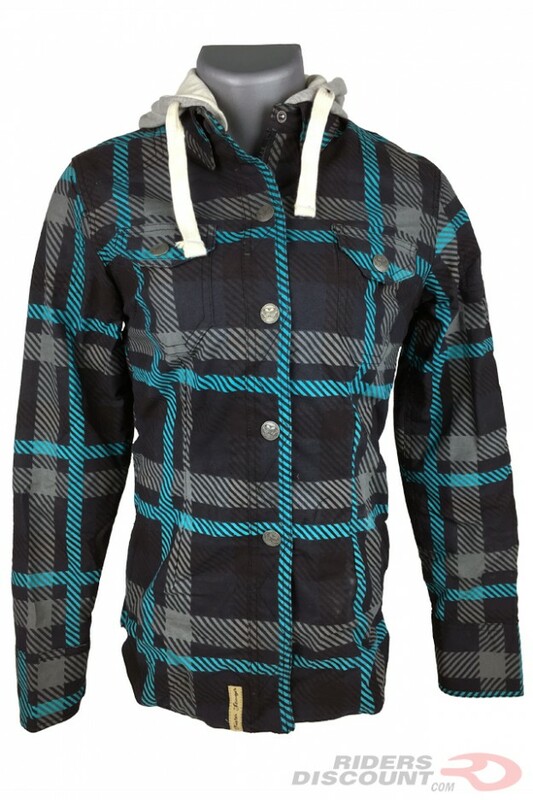 This entry was posted in News, Product Reviews and tagged Back To School Backpacks, back-to-school, backpacks, bags, Fox Racing, Fox Racing Covina Sever Backpack, Ogio, OGIO Covert Messenger Bag, OGIO Covert Vertical Messenger Bag, OGIO Lisbon Tote Bag, OGIO Ruck 20 Backpack, OGIO Triana Backpack, OGIO Tribeca Messenger Bag, Riders Discount on August 18, 2016 by Riders Discount. 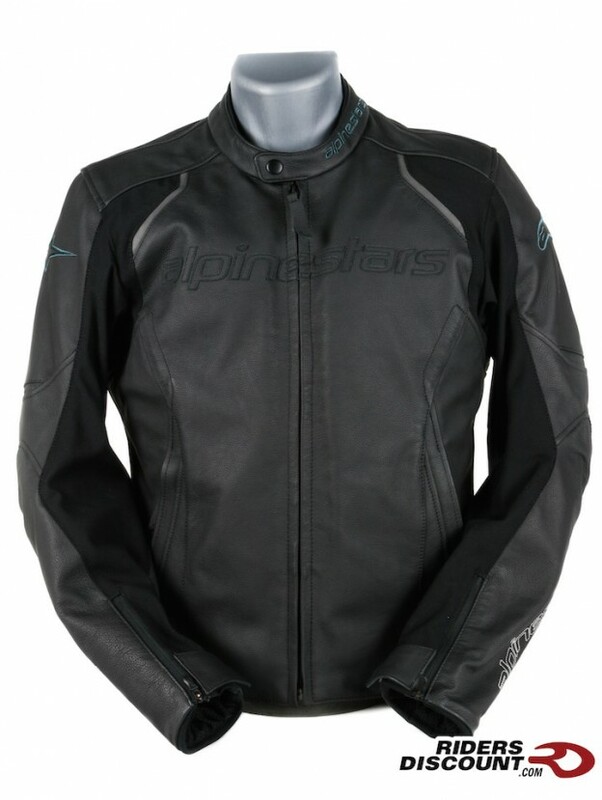 This entry was posted in Product Reviews and tagged Alpinestars, Alpinestars Devon Jacket, Alpinestars Devon Leather Jacket, Alpinestars Jacket, Motorcycle Jacket, Riders Discount on August 9, 2016 by Riders Discount. 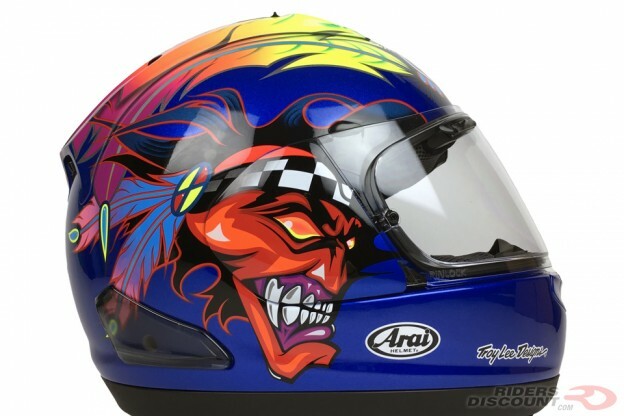 This entry was posted in Product Reviews and tagged Black Magic Foam, Harley-Davidson, motorcycle parts, motorcycle seats, Riders Discount, SaddleGel, SaddleHyde, Saddlemen, Saddlemen Dominator Seat, Saddlemen Explorer G-Tech Seat, Saddlemen Explorer Seat, Saddlemen Motorcycle Seats, Saddlemen Profiler Seat, Saddlemen Profiler Seat Tattoo Flame, Saddlemen Profiler Seat Tattoo Flame Pattern on August 5, 2016 by Riders Discount.